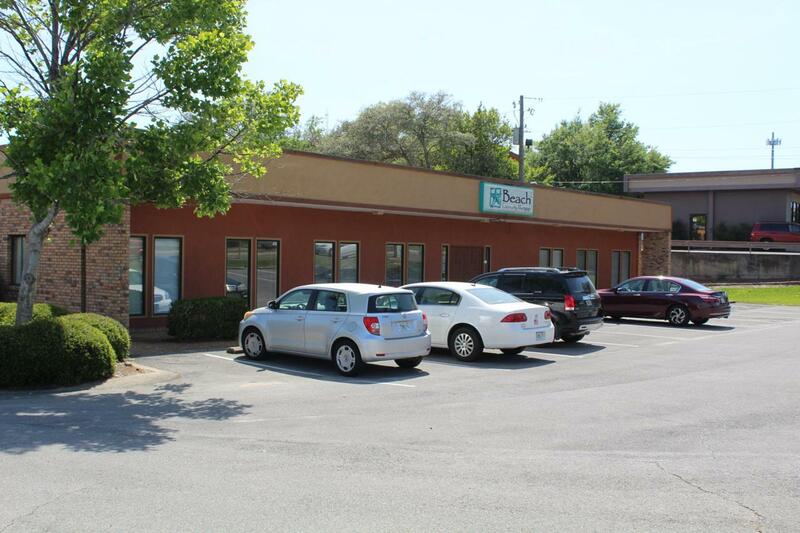 Office with 2 office rooms, large reception area, 2 restrooms, storage room and coffee bar. Front and rear entrances. Will be available 3/1/19.